You are at:Home»Top Articles»Is an Au Pair life for you? 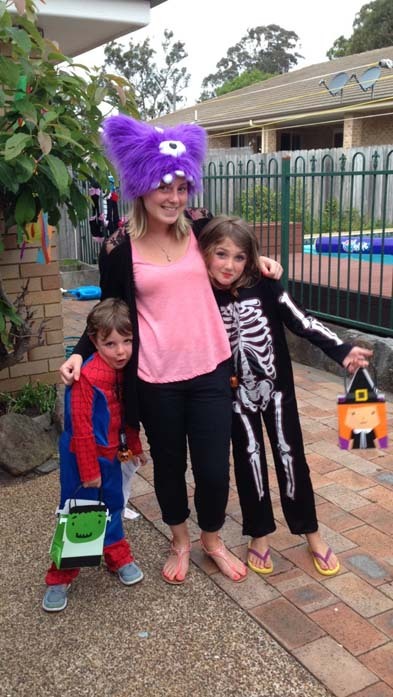 Is an Au Pair life for you? I’ve thought about hiring an au pair for a long time. We work longer hours than we have before, and the children need to be taken here, there and everywhere. Working, organising activities, school runs, sports, appointments and keeping the house clean, meant I was drained. Childfree time is non-existent for us, so to have someone at home who could babysit would be a godsend. 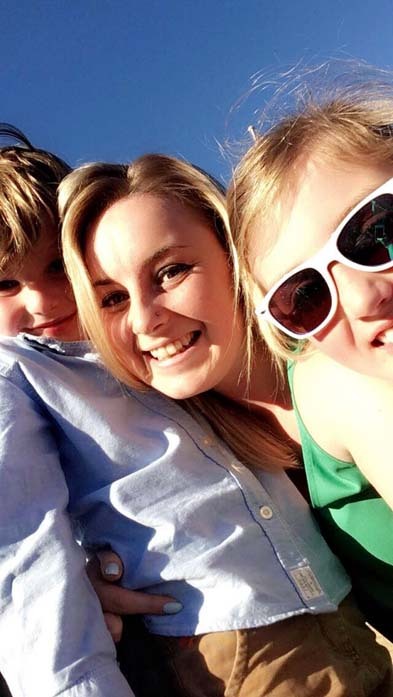 With no family around to offer assistance, an au pair seemed like the perfect option. We had the room, and had agreed as a family that we should give it a go. I decided to bite the bullet and hire someone to help us out. The only requests were: “She has to be like a big sister” and “She has to like Minecraft” … I, on the other hand was looking for someone to help with homework, do a few school drop offs and pick-ups, and possibly take over the afternoon trips to play parks. It was essential for me to find the right person for them, but also the right person for me too. Our au pair was going to be living in our home after all. Hiring an au pair isn’t an easy task. 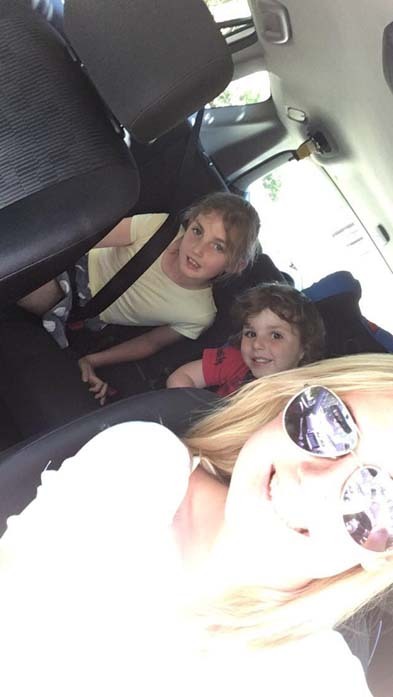 We were lucky to know someone who has worked as an au pair in Sydney and she led us through the process. Interviews were setup via Facebook groups. Doing it this way saved on agency fees, and we had someone who came personally recommended. Most au pairs have no formal childcare training but will have experience as a babysitter, or a role in which they have worked closely with children. You should expect your au pair to provide your children with attention, plan activities, and help with school work. You must encourage your au pair to go and explore. Au pairs are usually from overseas and this is their chance to see Australia. It’s important for everyone that you set guidelines from the beginning. Provide your Au Pair with the hours that they will be working and what is expected of them. That way there is no misunderstanding. You must provide your au pair with regular time off. How we found the perfect match for our family! 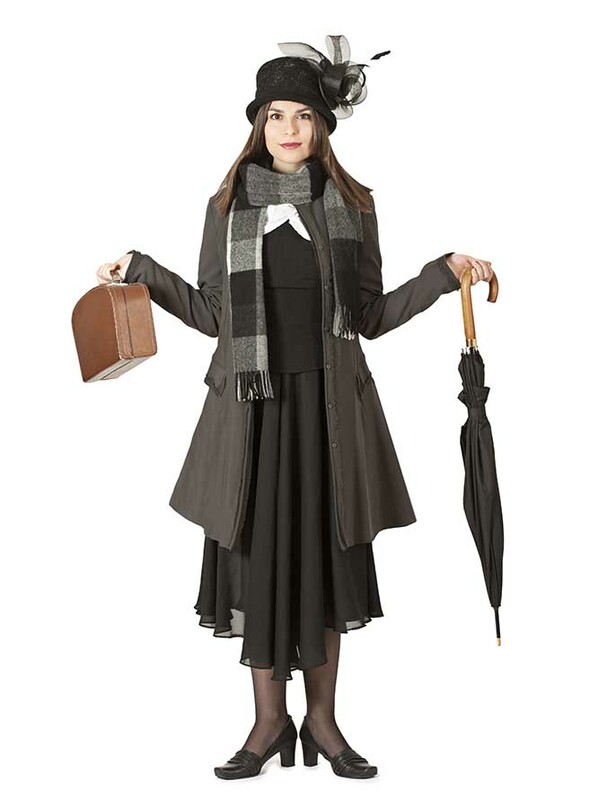 Making a decision about where you are going to look for your au pair is the first hurdle. It’s up to you to decide which avenue you will take to find the right person. There are plenty of au pair Agencies, websites, Facebook groups, Instagram Pages and even the seemingly old fashioned, word of mouth. Each option will give you a different experience, and only you will know what’s best for you. I suggest you do lots of research before choosing the route you’re going to take. Ask friends with au pairs what they did. We went through Facebook groups which was easy and successful. I really wanted to chat to the potential au pair before the children spoke to her. It was important for me not to introduce umpteen people to the children before I was sure they would be a good fit. When you find an au pair to interview listen to how she talks about herself. Is she confident? Friendly? Why is she coming to Australia? Does she speak positively about past jobs and children she’s looked after? The way an au pair talks about herself is a real indication about the person she is. Nobody wants an au pair who is grumpy, negative and possibly running away from all her problems? Google searches may seem a bit “stalker” but you can tell a lot about a person by their social accounts. If you open her Facebook page and don’t like what you see, then your research has saved you hiring the wrong person for your family. We loved the video calls!! Interviewing your potential au pairs via video is a great way to introduce them to the family. My children loved chatting to the au pair, playing games via video and asking lots of questions. 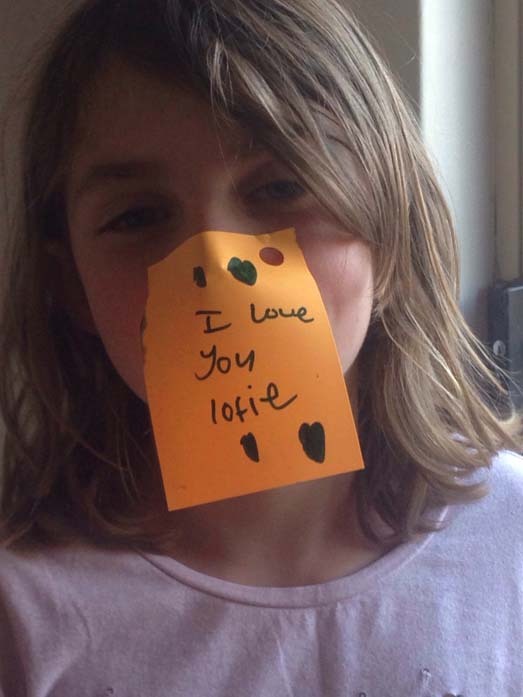 I loved being able to see how the au pair interacted with them before she moved in. It’s also a great tool for checking out the language barrier if you are looking to hire someone with English as a second language. 4. PERSONALITY BEATS EXPERIENCE! ALWAYS! We have fallen foul to the “oh her experience is amazing” only to find out she has completely the wrong personality to fit our family. Hey! You don’t have to love everyone, and remember, your children are your most precious possession, so you need the right person!! Keep looking!!! 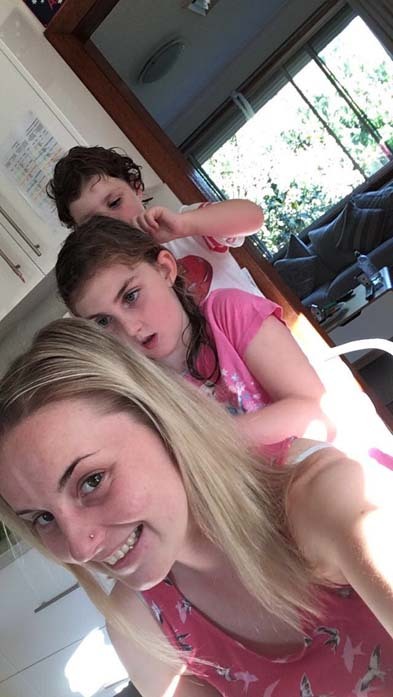 Someone who is kind, can be friends with the kids, and has heaps of common sense is always a much better option than the au pair with all sorts of certificates! Trust me on that one! Ultimately, you are about to invite someone into your home, to share your family with. My advice is simply; if you feel good about someone from the outset, it’s usually a sign that they will become lifelong friends to your family. An au pair will not only be a huge help in the home, she will teach and love your children in a really special way that no one else can. 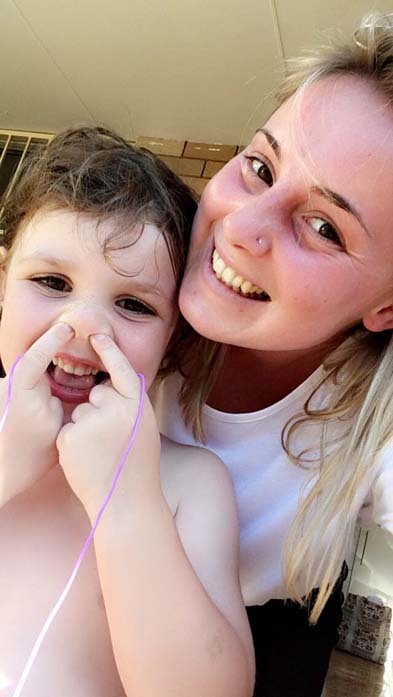 Olivia Wilson is a Melbourne based freelance writer who has created a campaign to raise awareness of and educate people about the severity of Childhood Anxiety after experiencing a lack of compassion for her own anxious daughter.